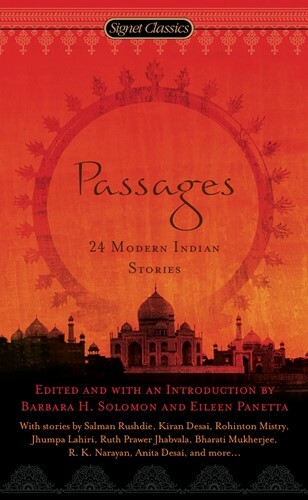 24 stories from today's best indian authors India's literary tradition has found a growing audience around the world. Many talented writers have arrived on the scene, each illuminating different parts of the Indian experience, from years of colonial rule to the unique challenges of life in the West. This important anthology includes short stories and novel excerpts from Salman Rushdie, Kiran Desai, Rohinton Mistry, Jhumpa Lahiri, Ruth Prawer Jhabvala, Anita Desai, Bharati Mukherjee, R. K. Narayan, and sixteen more.